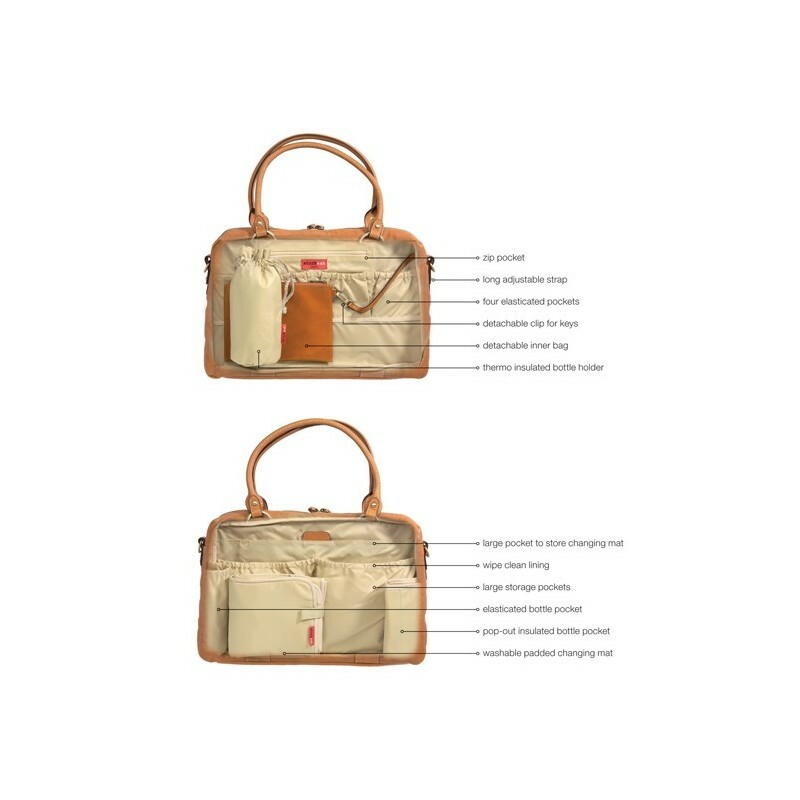 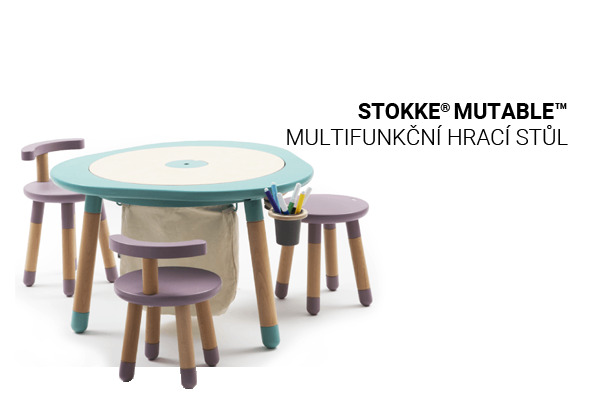 The pinnacle of sophistication and timeless style, Storksak Elizabeth has been a classic in the collection since we Storksak launch. 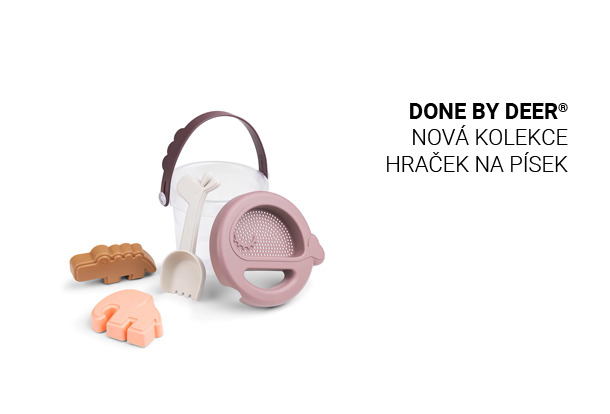 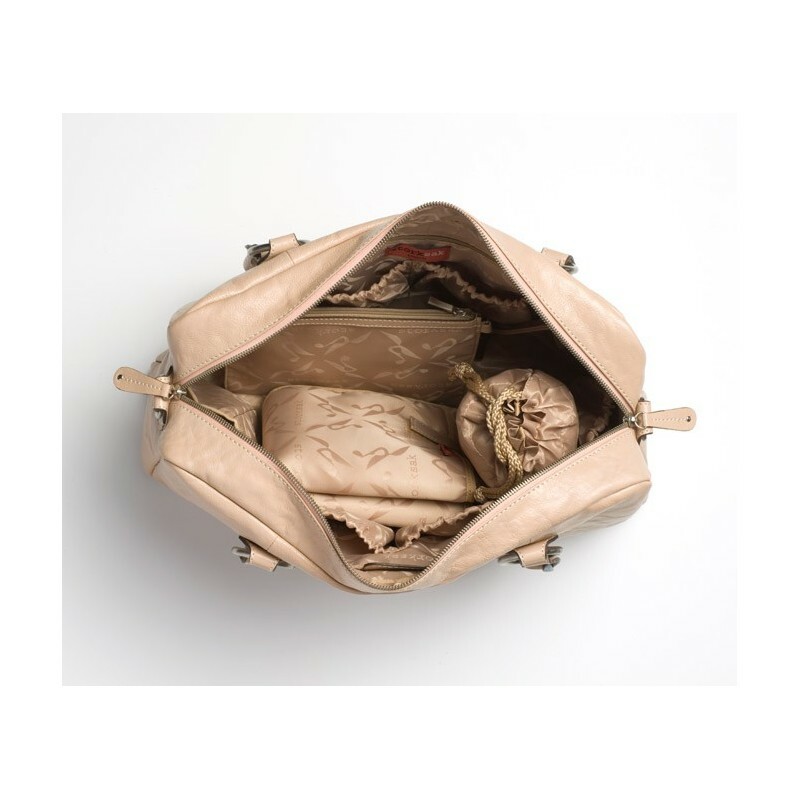 The changing bag is made from luxurious lake washed leather, which ages beautifully. 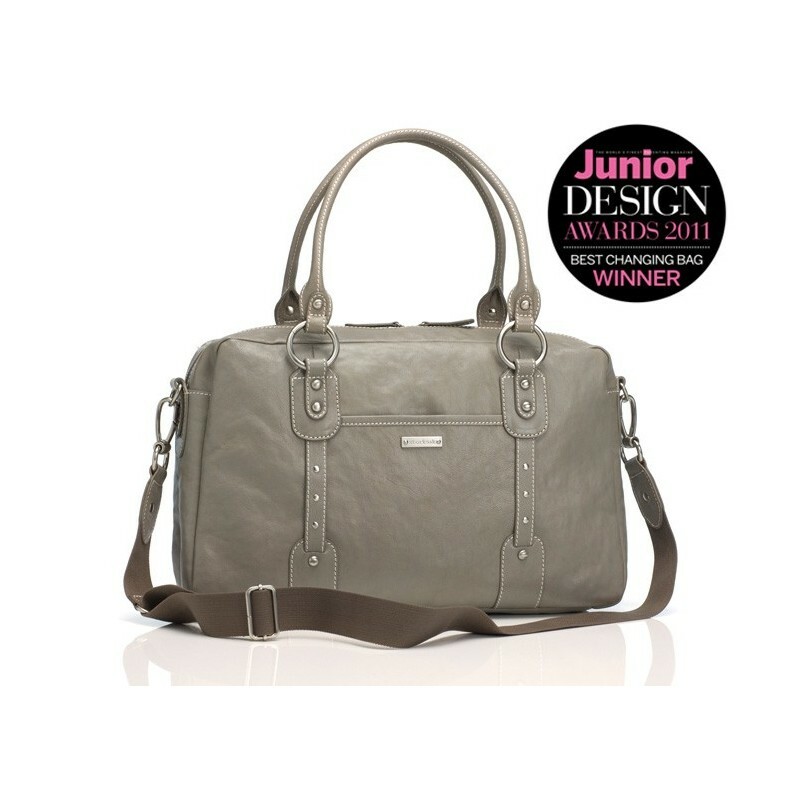 It is finished with brushed nickel hardware. 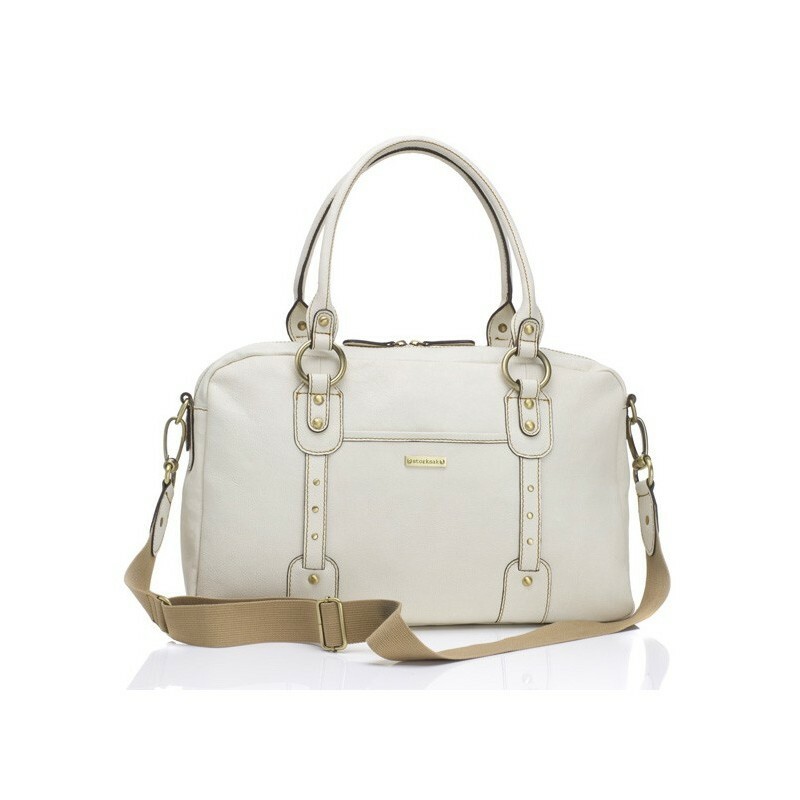 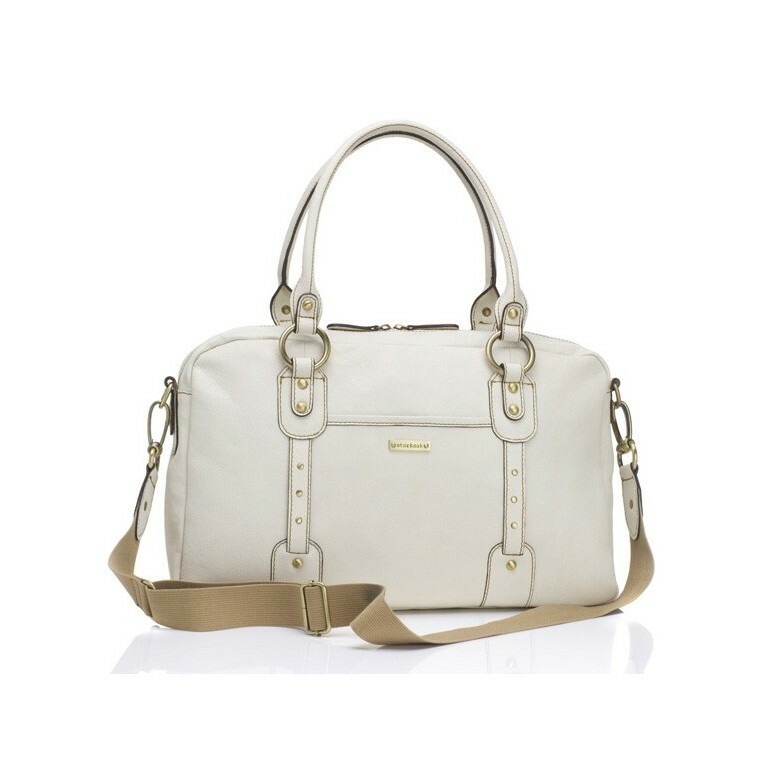 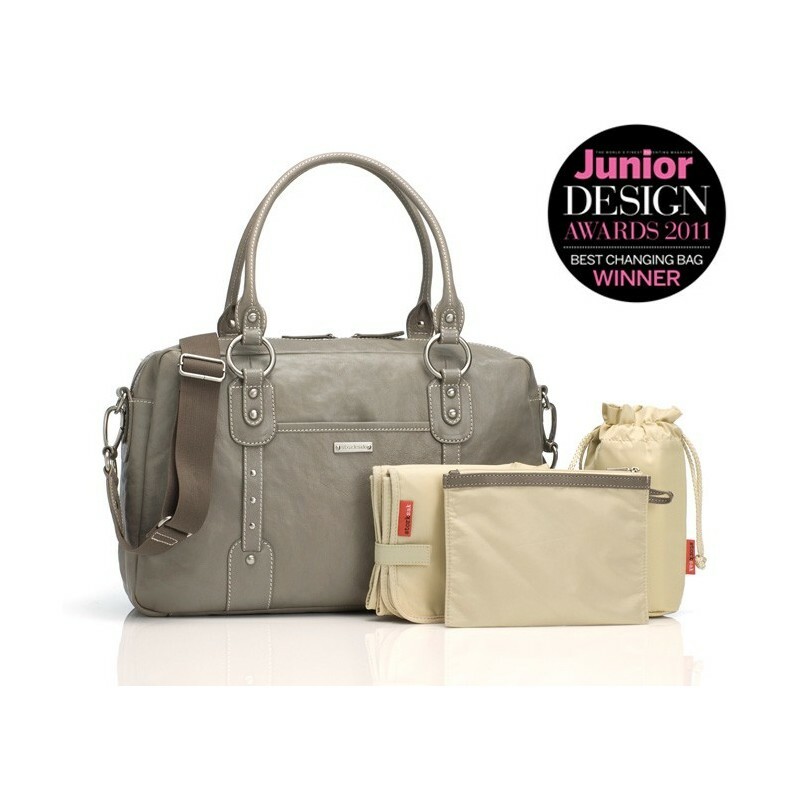 Big enough to fit most laptops, this is the perfect baby bag to double-up as your every day or work bag. 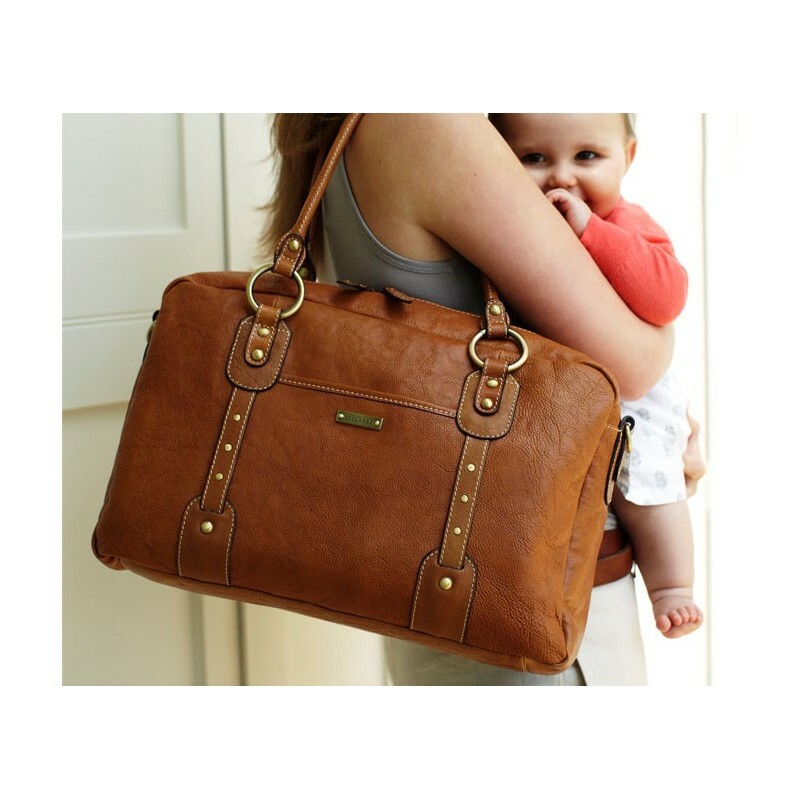 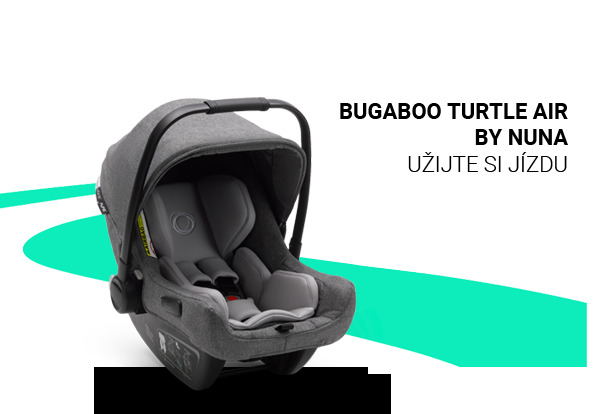 With two outer pockets, including a mobile pocket, ten internal pockets as well as a insulated bottle holder, this is your ultimate baby bag. 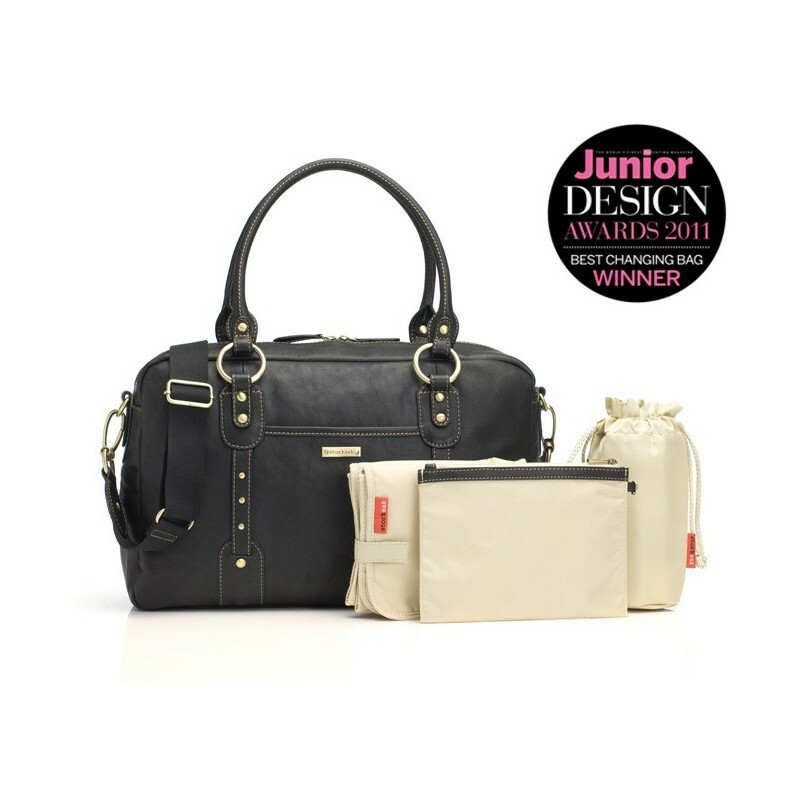 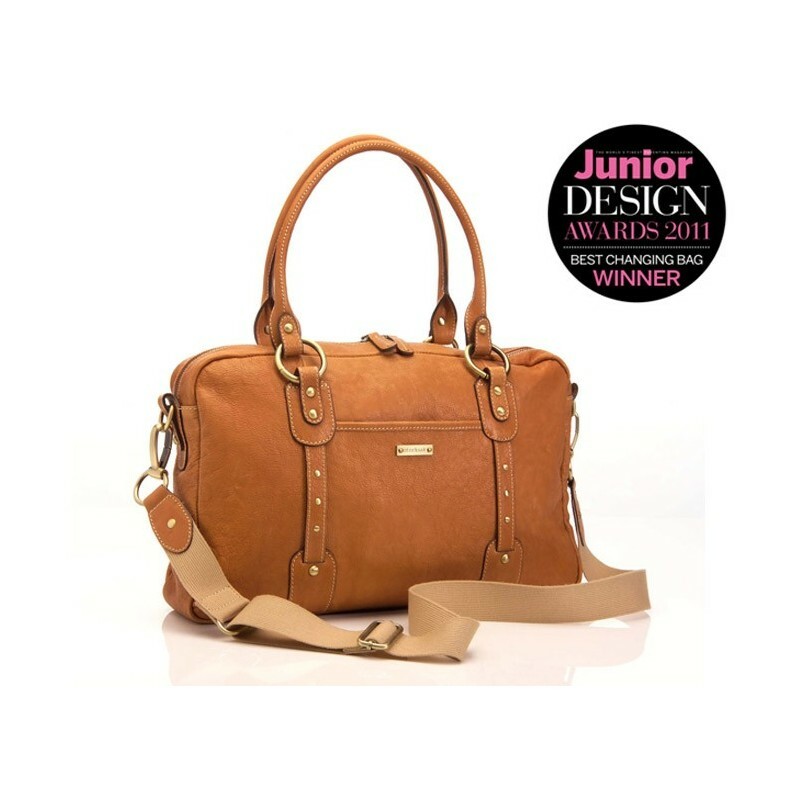 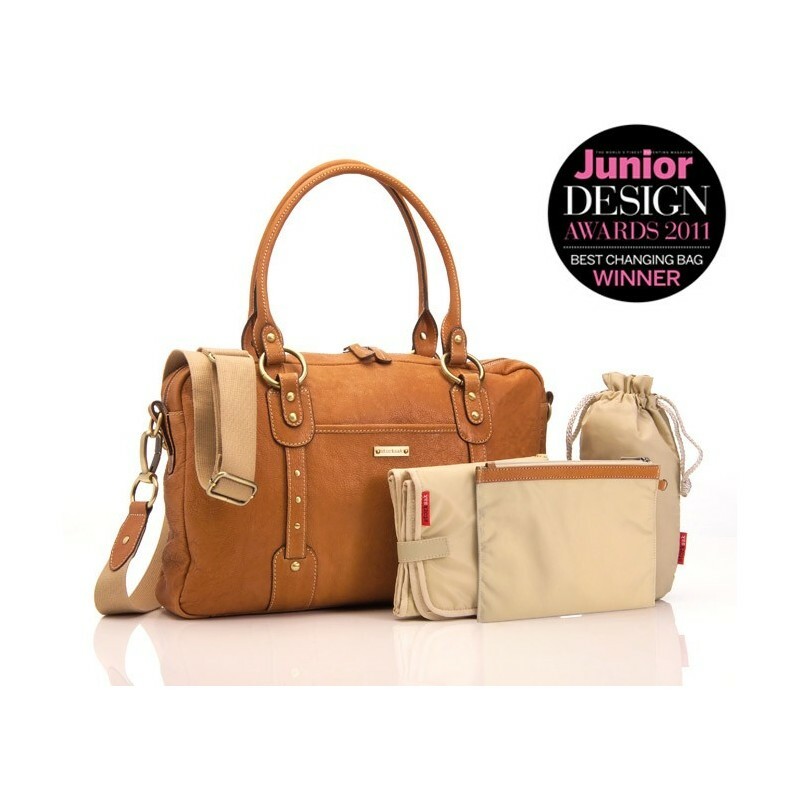 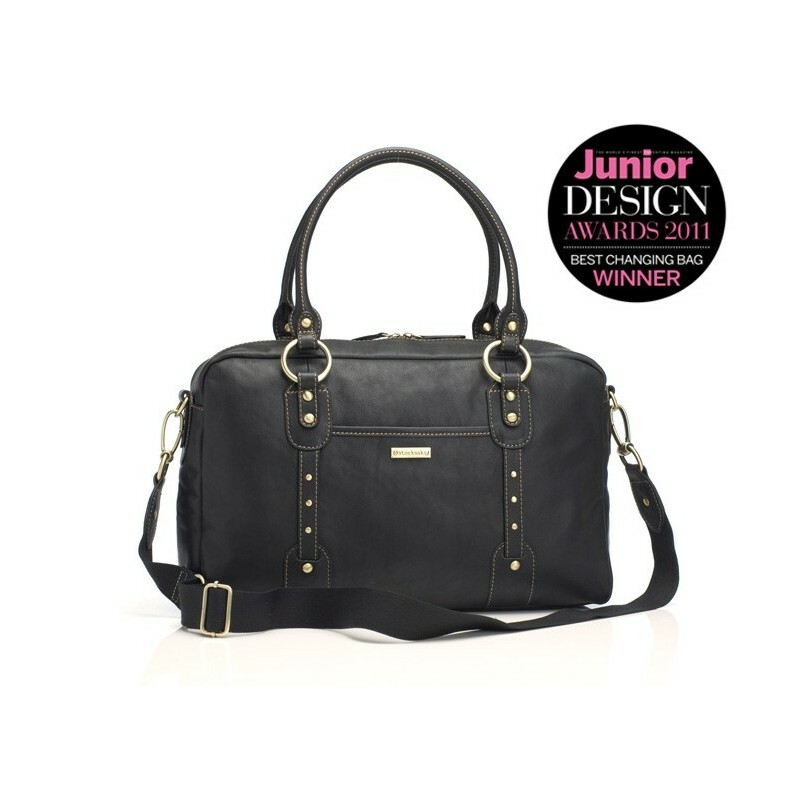 The Elizabeth bag was the winner of the Best Changing Bag in the Junior Design Awards 2011, recognising excellence in design, style and quality.